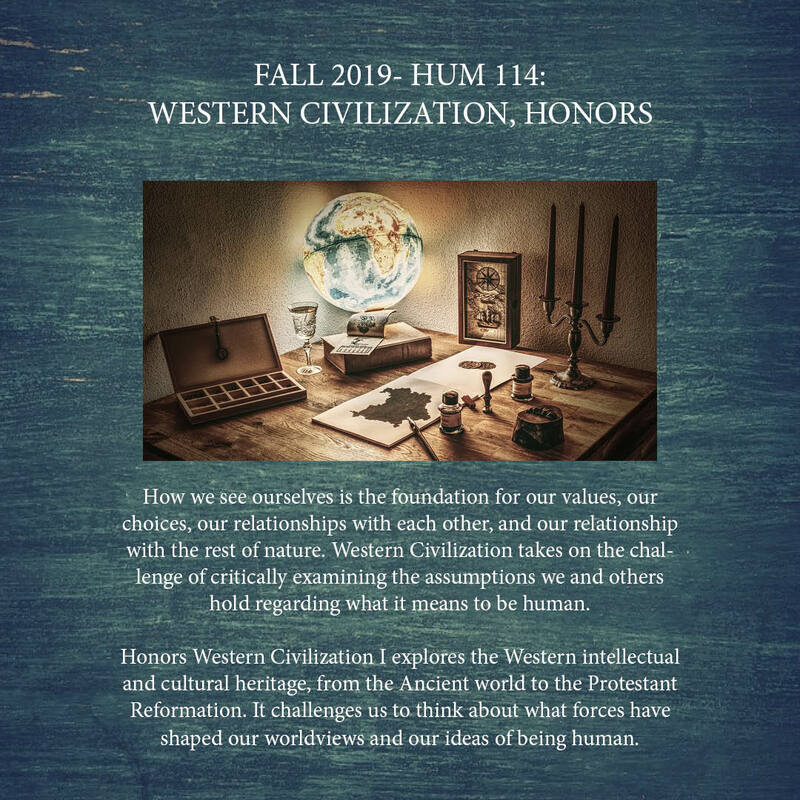 The Humanities Program is celebrating 70 years of offering undergraduates an interdisciplinary approach to the study of the intellectual and cultural traditions and practices in world civilizations. 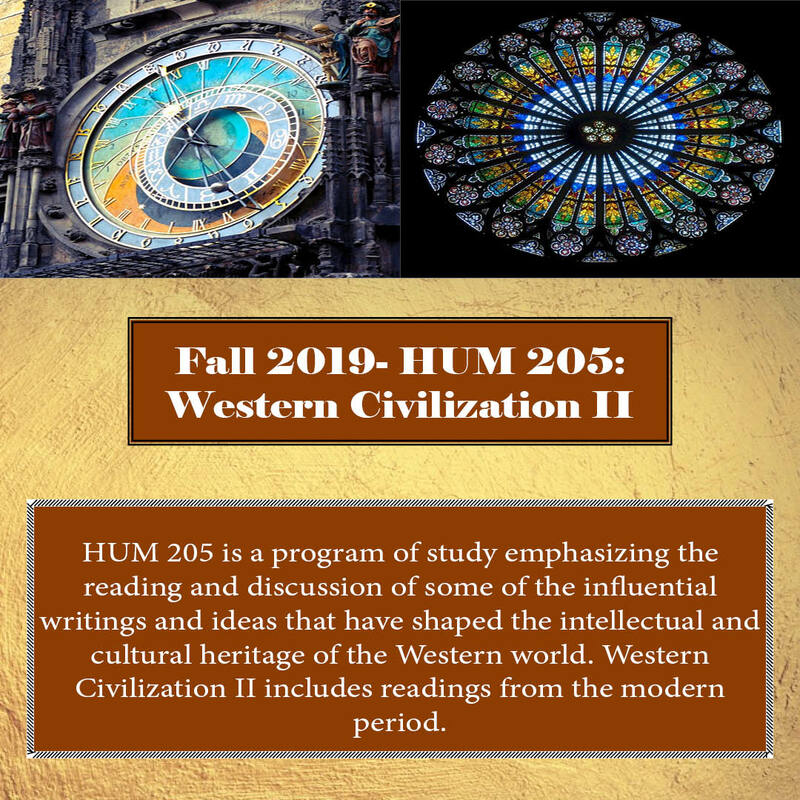 The Humanities Program is an interdisciplinary major that allows students to examine key issues relating to human experiences from a variety of perspectives, including but not limited to philosophy, history, religion, literature, art, and language. In addition to providing students with the freedom to explore a variety of perspectives, the collaboration of the Humanities faculty, who have diverse academic backgrounds and research interests, displays the importance of interdisciplinary work to advance the understanding of the human experience. The study of humanities provides students with useful skills that will help them as they move into the job sector. The importance of critical thinking, reading and writing cannot be discounted in the current job market. 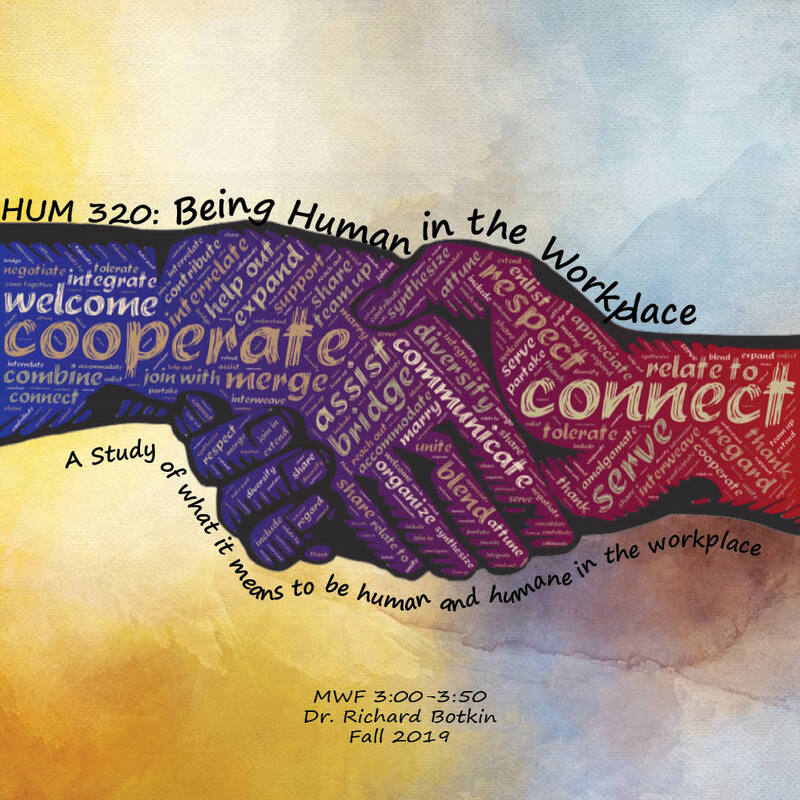 Humanities is the study of people and enables students to relate to others, to empathize and understand them – this is an important skill as many jobs require human interaction. Many jobs, both academic and non-academic, require workers not only to listen to others’ opinions and viewpoints but to utilize language to explain and promote diverse perspectives. The study of humanities teaches students how to argue critically and effectively while at the same time being respectful. 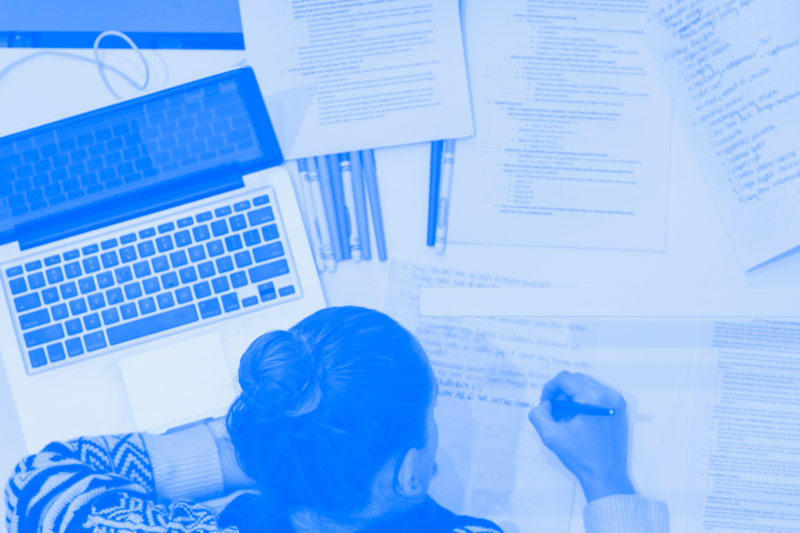 These are the reasons that students who major or minor in Humanities set themselves apart from their peers when they apply to jobs, law school, medical school, and/or graduate school. The Humanities program is one of the few programs in the university that is only available to undergraduates. 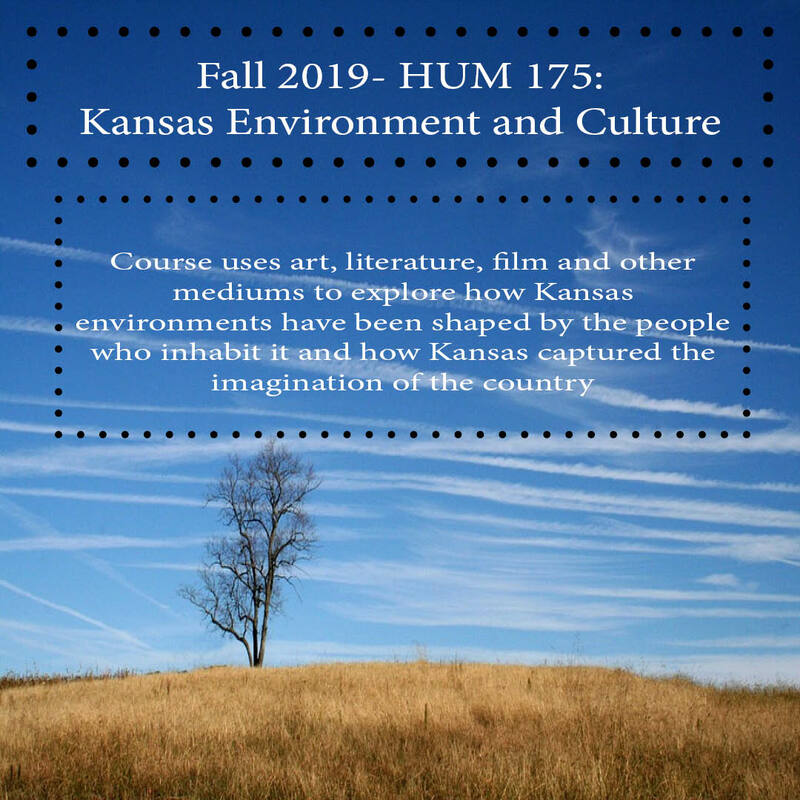 A positive experience at KU and in the Humanities program is our top priority. However our faculty and staff do not only care about their intellectual experience, they also care about the lived experience. Our classes are generally small which enables our faculty to truly get to know students. It also enables faculty to engage in a variety of teaching styles and to help mentor students. 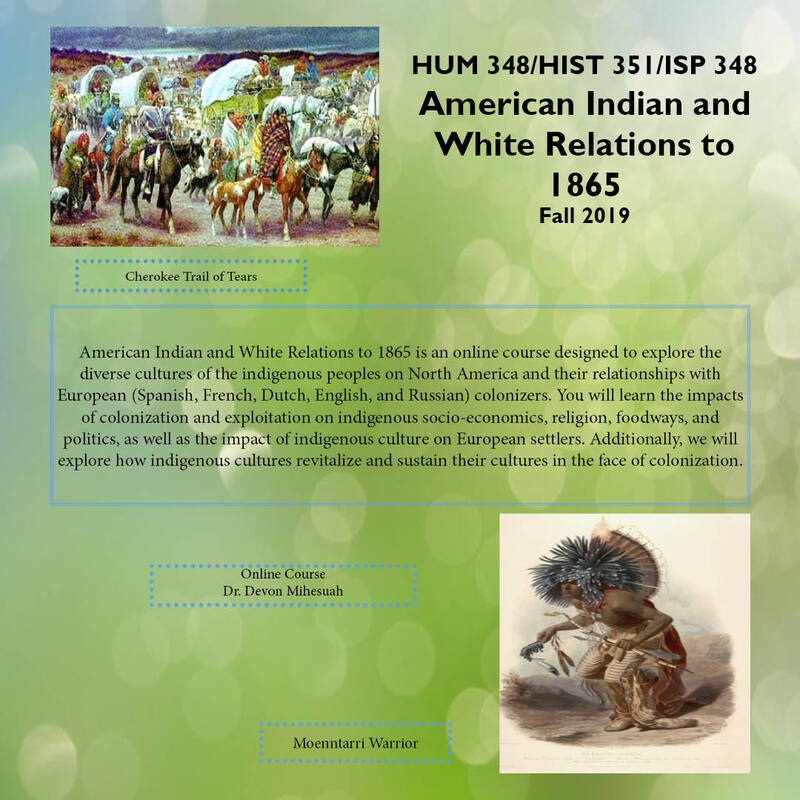 The interdisciplinary nature of the Humanities program offers a flexible curriculum that enables students to experience a variety of perspectives. 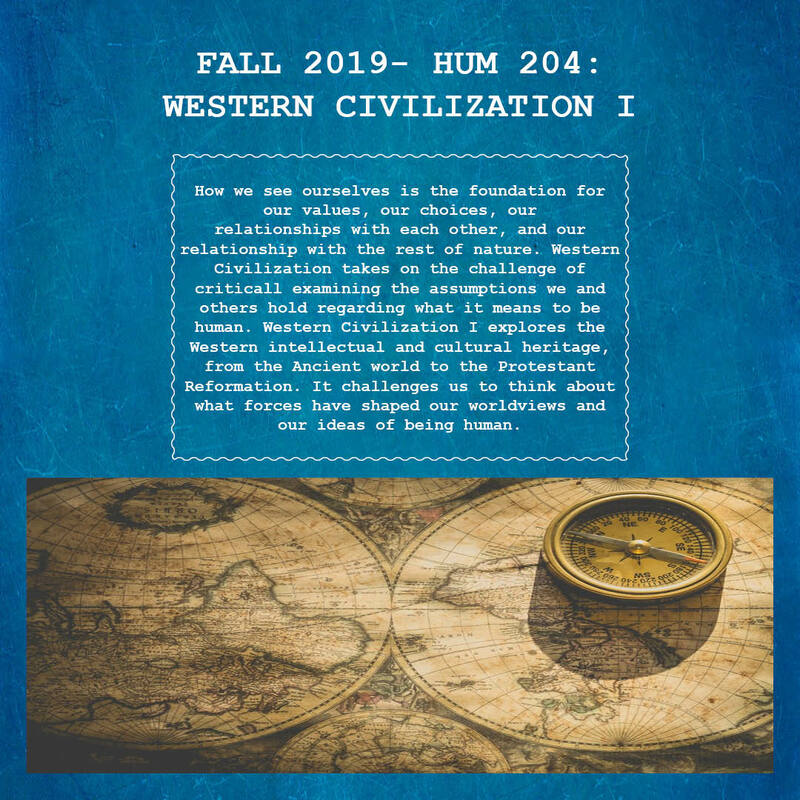 The Humanities major also has two different tracks for students to choose from: Global Humanities and Peace and Conflict Studies. 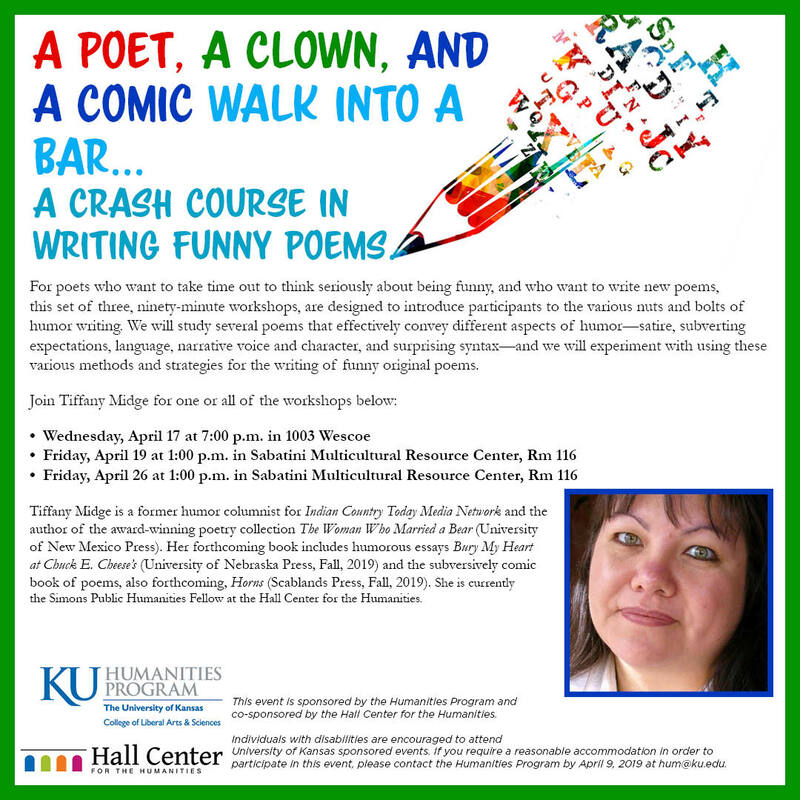 The Humanities program at KU has been in existence for 70 years. During that time the program has been a catalyst and a forum for faculty who want to develop innovative courses that transcend boundaries. 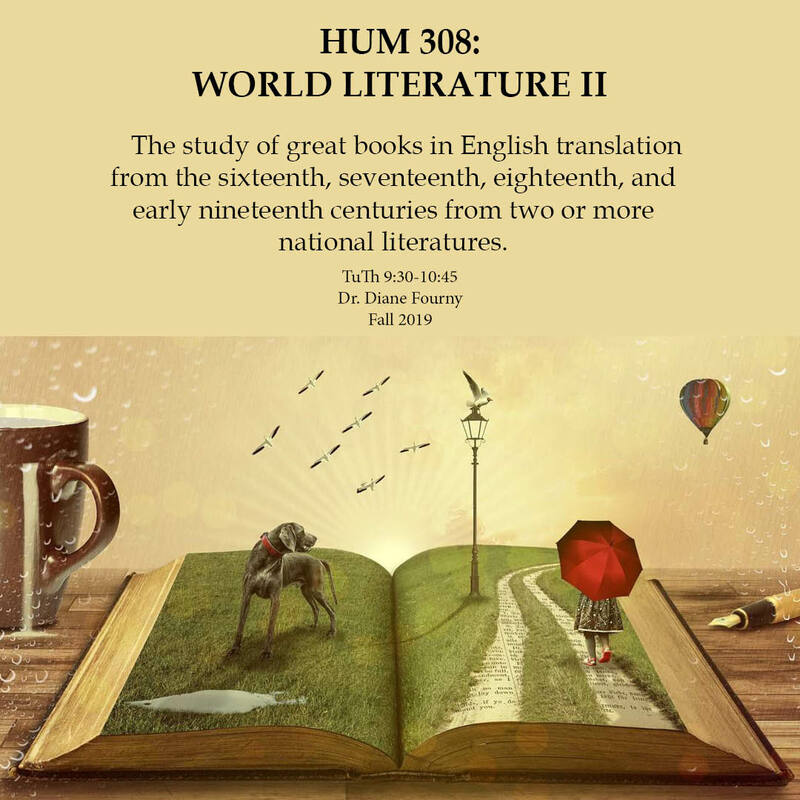 Some of the popular courses that have been offered in the past are: “Science Technology and Society”, “Being Human in the Workplace, the “Biography of a City” series, and the “Masterpieces of World Literature” series. Graduates of the Humanities program have pursued work in diverse fields from business, banking, and law to teaching, writing, and editorial work. Other graduates have entered to graduate programs, Medical School and Law School. The B.A. 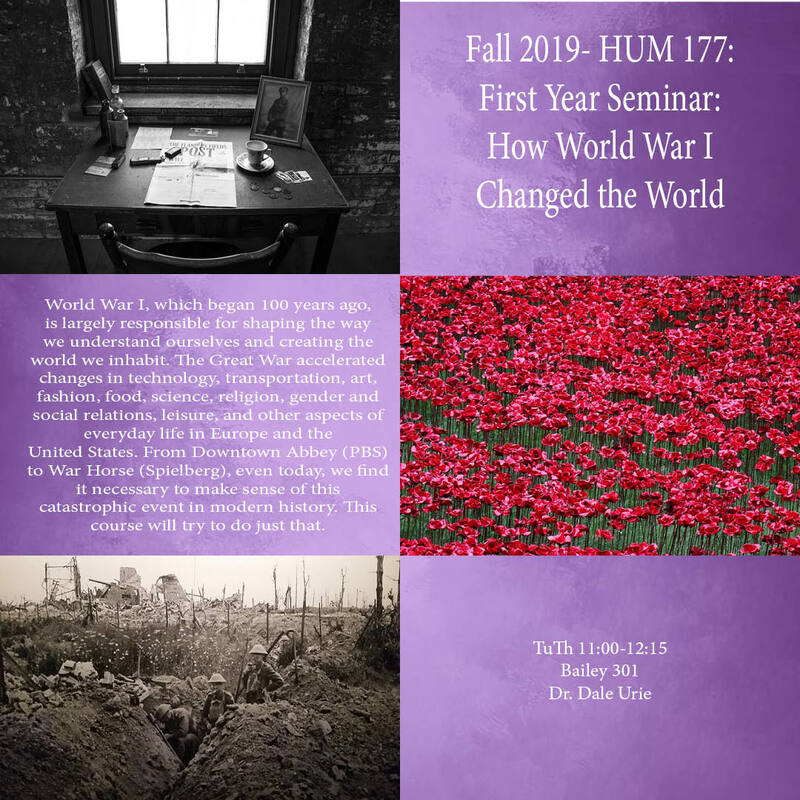 in Humanities is an interdisciplinary major that allows students to examine key issues relating to human experiences and the human condition from a variety of perspectives, including philosophy, history, religion, literature, art and language. 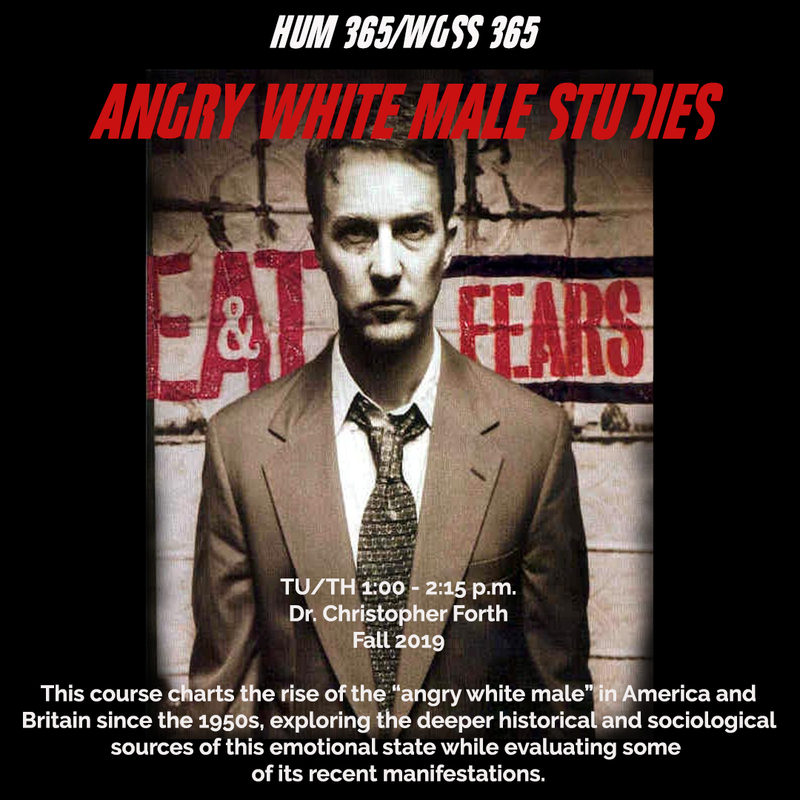 Comprised of two tracks – Global Humanities and Peace and Conflict Studies – the Humanities Major provides a foundation in the liberal arts that prepares students to take part in the world around them and is basic for success in many fields, including business, medicine, law, marketing, sales, and social services. 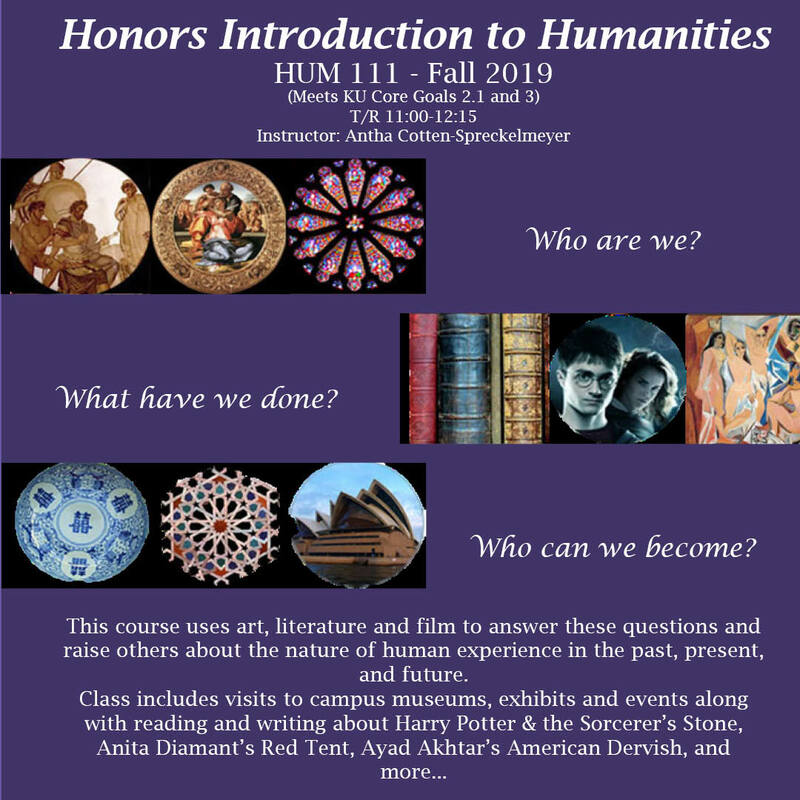 Learn more about the Humanities Major. The Graduate Certificate Program in Peace and Conflict Studies is designed to provide students with a focused program of study in the subject area and certification of the completion of the program on the graduate transcript. A Graduate Certificate in Peace & Conflict Studies should be of interest and value to students across a broad range of humanistic and social scientific disciplines, especially in such fields as the international area studies programs, History, International Studies, Political Science, and Religious Studies. The certificate will enhance the credentials of students seeking careers in government service both civil and military, nongovernmental organizations, international business, law, and teaching. 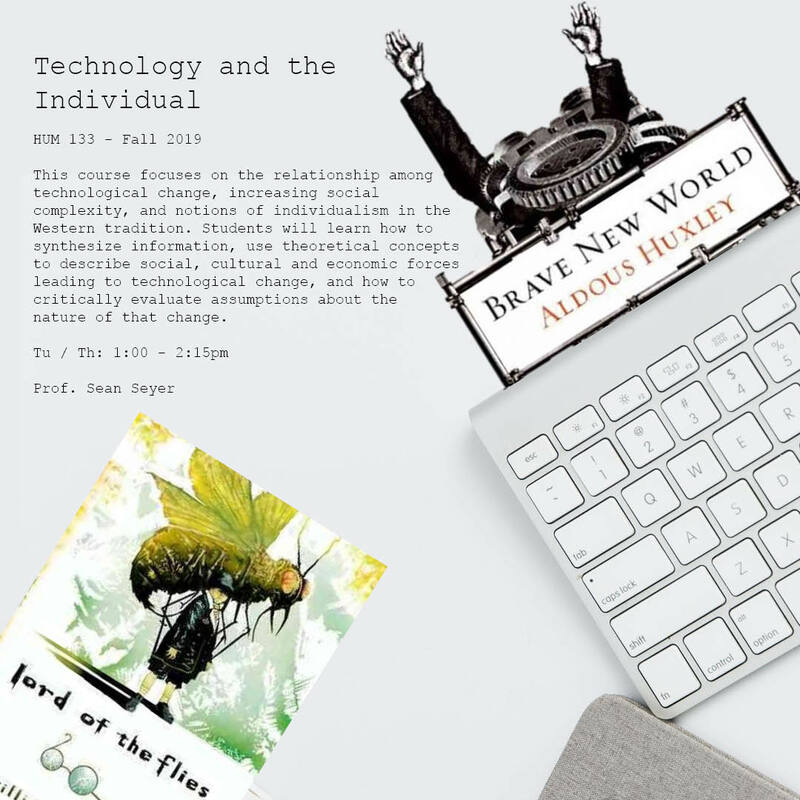 Students are given a conceptual framework and the methodological tools to enable them to analyze works of literature, including genres, rhetorical choices, and world-views that are reflected in national literatures. 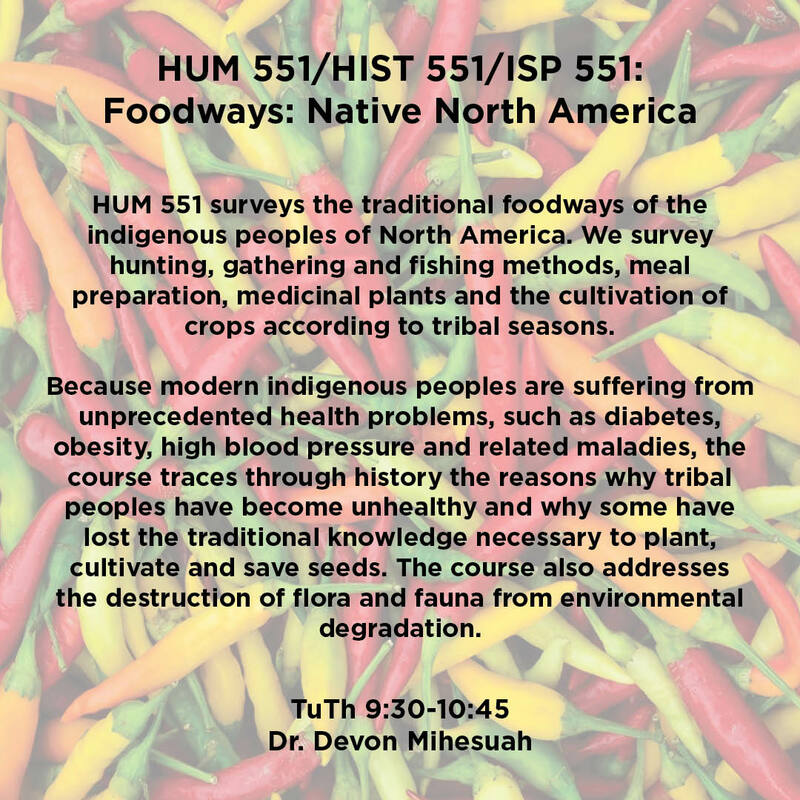 The certificate program will deepn a student's knowledge of various cultural beliefs, behaviors, practices and vaule systems as these are expressed in literature and related works of art. 2017 and 2018 are important years for the Humanities Program. 2017 marked the 70th year of the Humanities Program at KU. 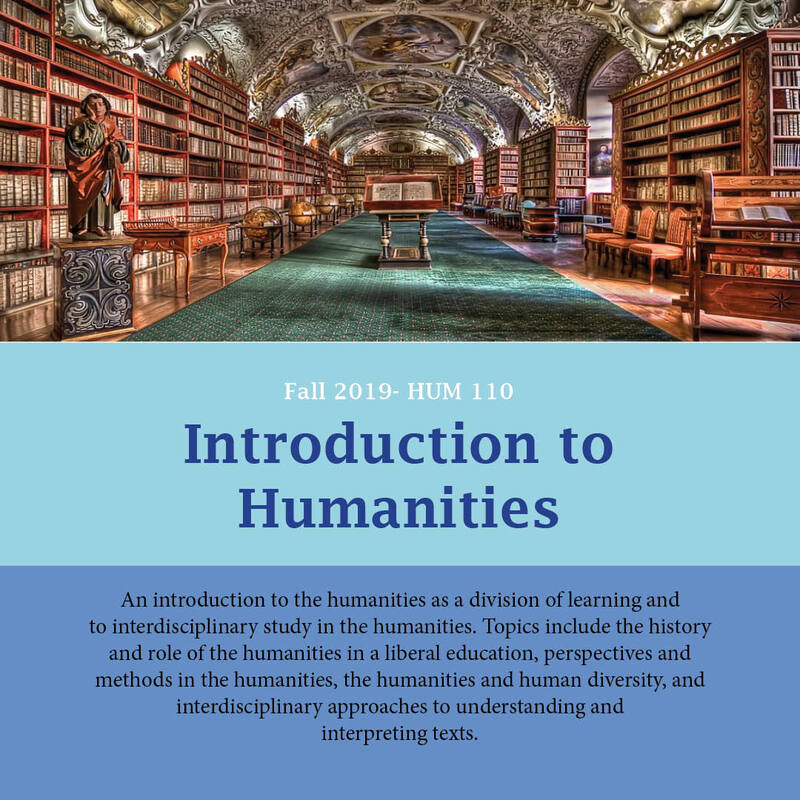 Founded in 1947, the Humanities Program has served as a forum for faculty who want to develop innovative courses that transcend disciplinary boundaries, and an individualized interdisciplinary major for students who want to explore and integrate a variety of areas of studies. In 2018, the Humanities program is celebrating two important anniversaries – the 30th Annual Seaver Lecture will be held on Thursday, March 29, 2018. 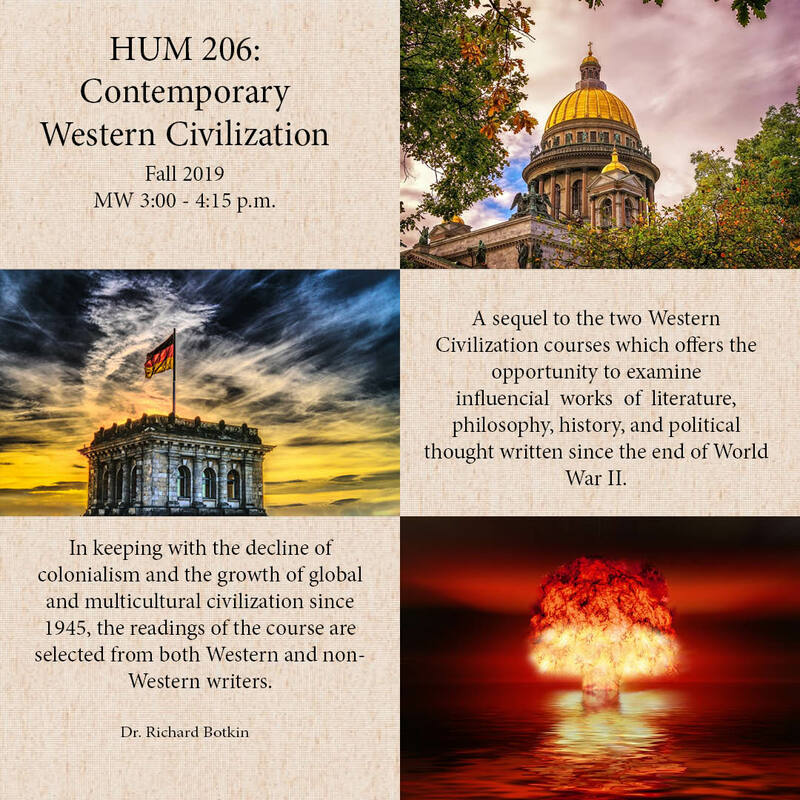 This lecture series is named after James E. Seaver, the long-time director of the Humanities and Western Civilization Program. The Lecture series is an opportunity for KU faculty to present their research related to “continuing issues in Western Civilization.” This year, the Seaver Lecture will be co-sponsored by the Hall Center for the Humanities. Peace and Conflict Studies is also celebrating the 15th anniversary of the program. 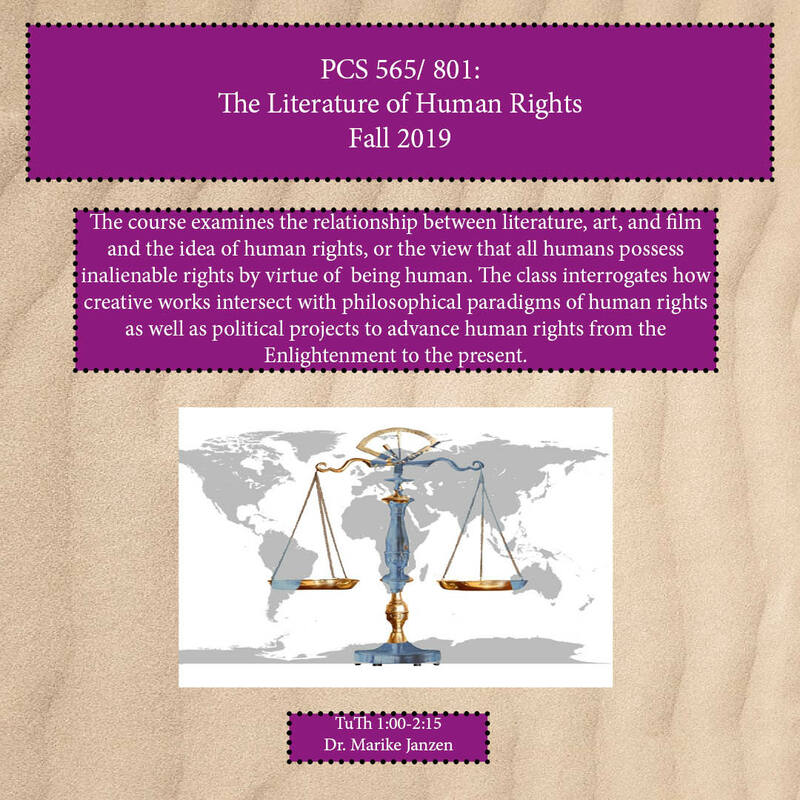 Peace and Conflict Studies, which is offered by the Humanities Program, is a multidisciplinary and interdisciplinary approach to the study of human conflict. 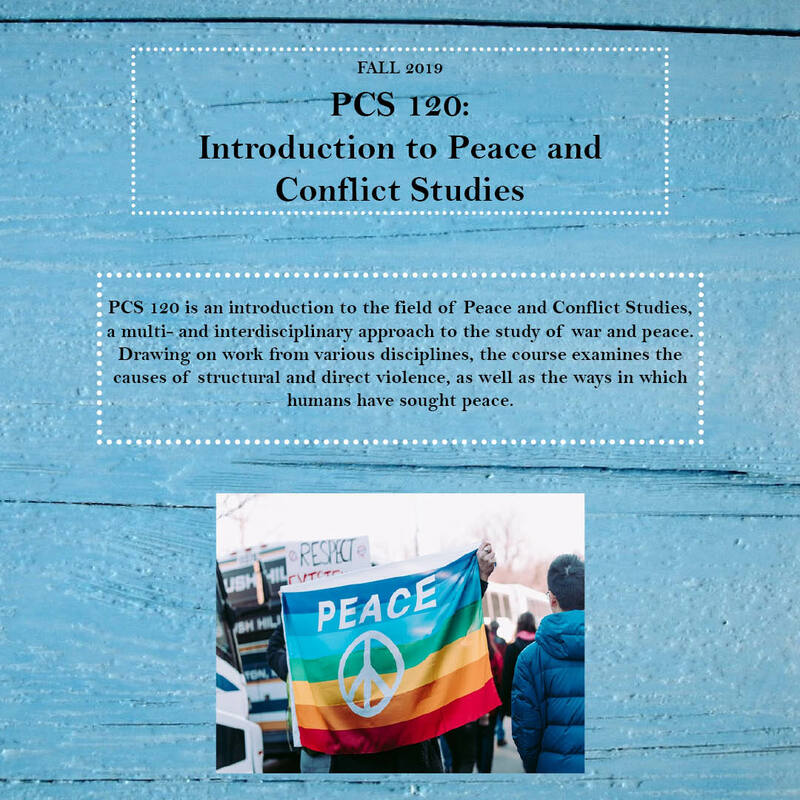 Peace and Conflict Studies is offered as a track in the Humanities major, a minor, and as a graduate certificate program. 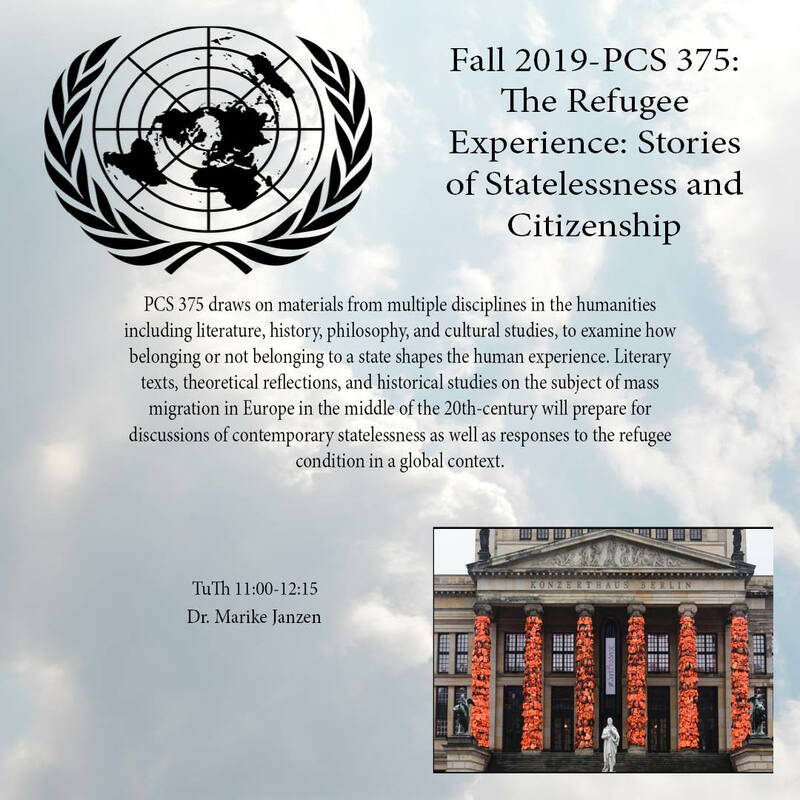 Through academic coursework and the possibility of practical experience, Peace and Conflict Studies offers students a concentrated program of study of one of the most central and urgent human issues: the causes and consequences of human conflict and the achievements and possibilities of building peaceful and equitable forms of social existence. 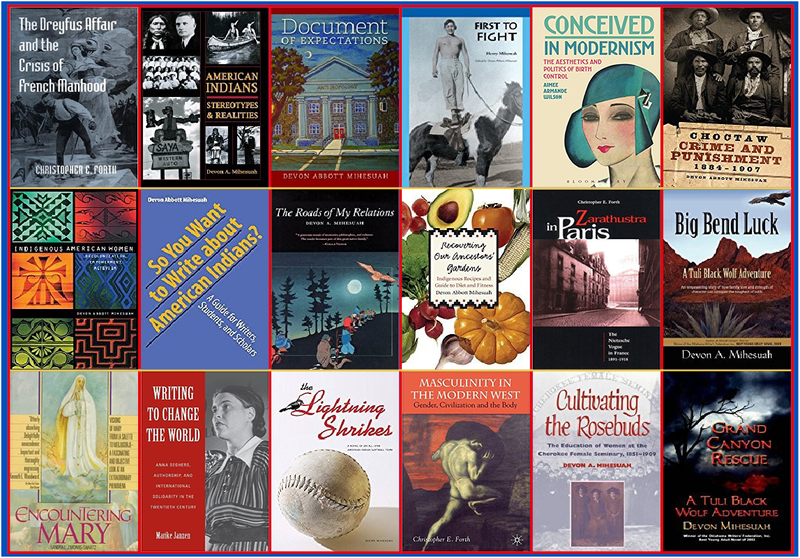 Below are just some of the books that have been written by the Humanities Program Faculty. For more information about our interdisciplinary faculty, please visit our Faculty page.